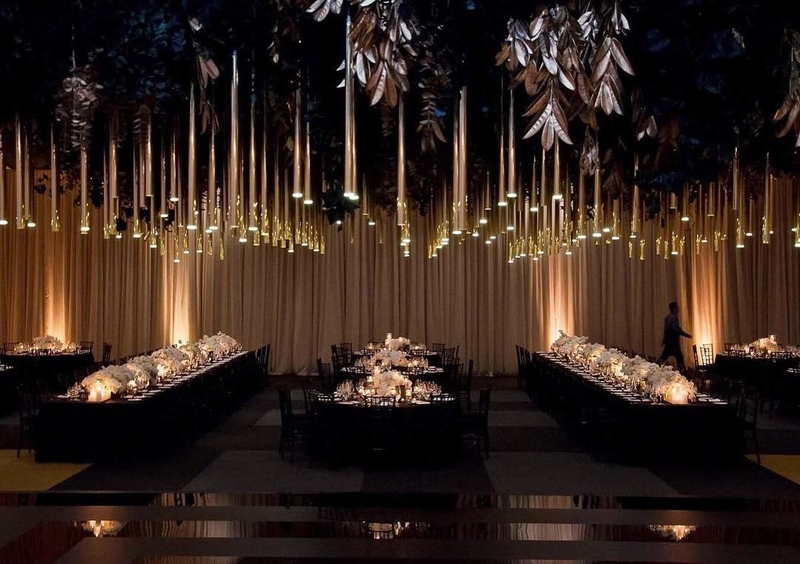 As AV Stylists we enjoy the challenge of taking your ideas and giving them life. 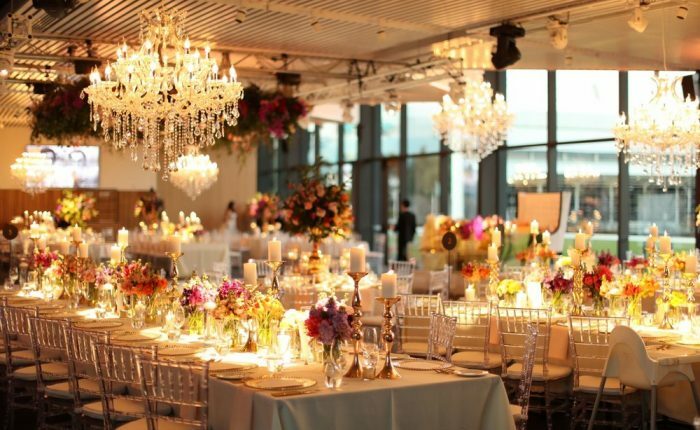 We have a wide pool of professionals dedicated to delivering amazing events. We love to work together with our clients and other leading suppliers to achieve truly spectacular results. 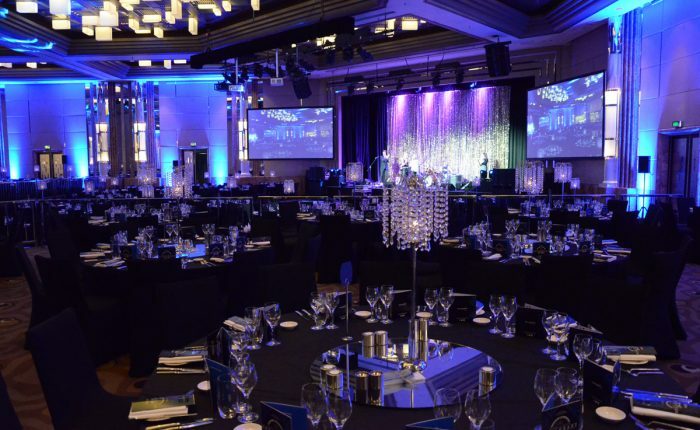 Our team are Award Winning and respected industry leading AV professionals and Stylists. We listen to our clients to truly understand what they want to achieve. Our team of experts not only rely on years of experience but also continue to learn, innovate and keep abreast of new trends and future technology. Proudly operating since 1989, and with over 25 years operating in the Melbourne area, we’ve established ourselves as being customer focused above all else. 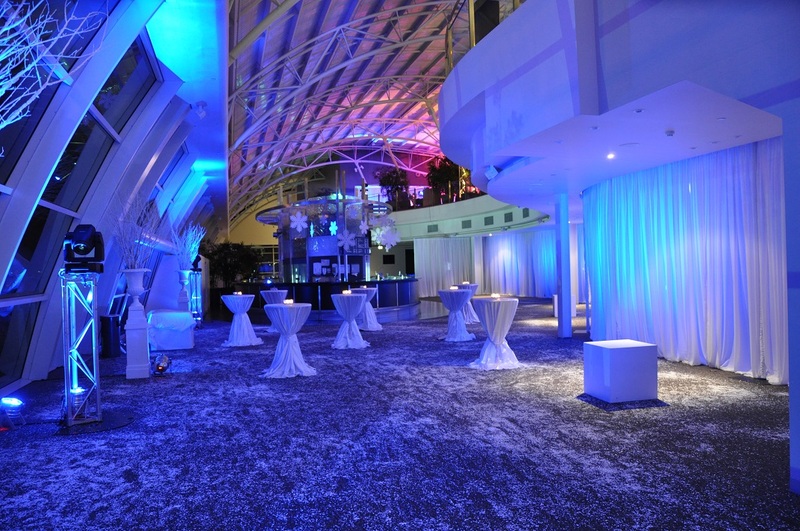 After all, it’s your event and we go above and beyond to exceed expectations. 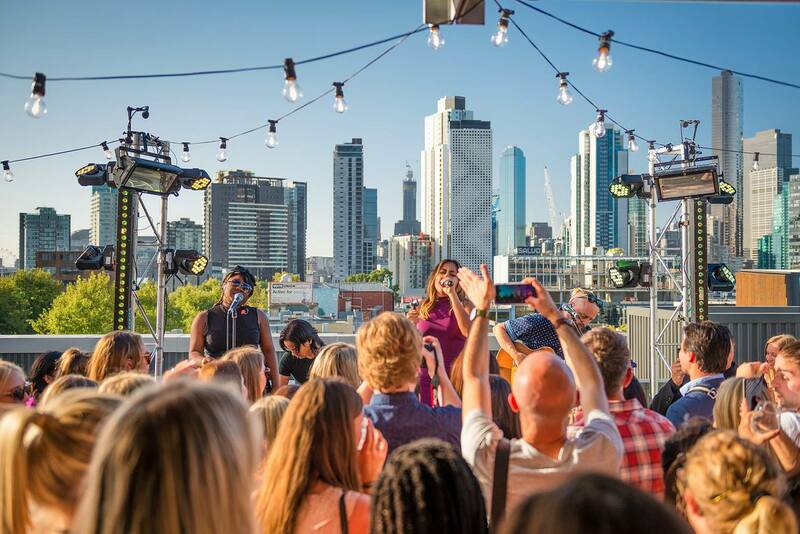 Our team are audio visual and lighting designers who work with event professionals and high profile clients in Melbourne to bring their corporate, wedding and private functions to life. 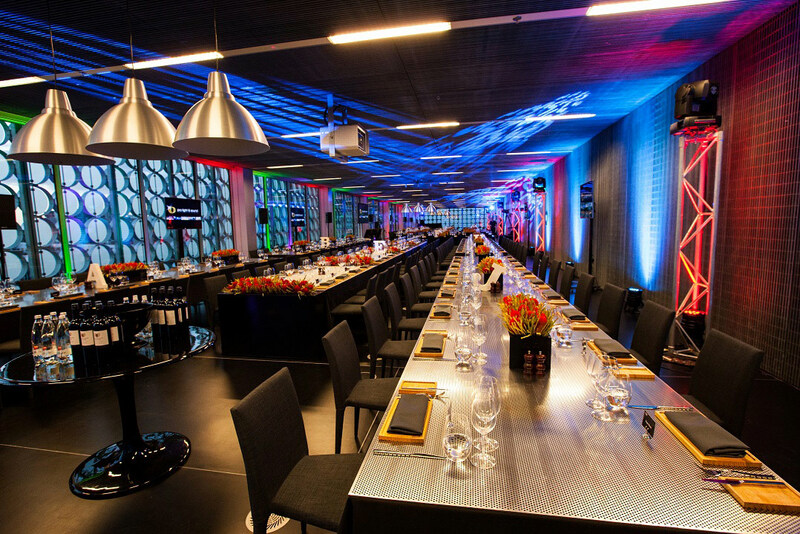 We show our clients the secret of how to use AV Technology, Lighting and Styling to get the most out of their events by creating amazing experiences and ensuring a long lasting impact. While AV Hire is our backbone, our advice, support and consultative methodology means our clients achieve better results, get better value and ROI. 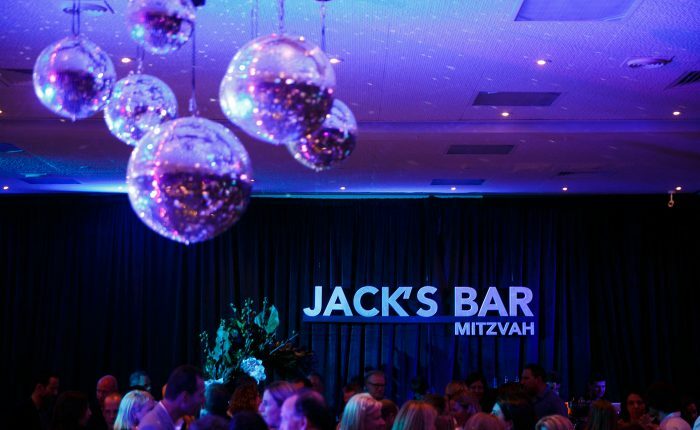 We pride ourselves on delivering remarkable and memorable event that will “live” forever.